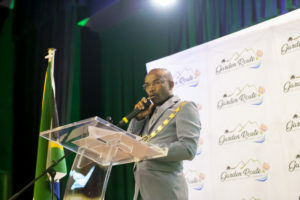 Garden Route District Municipality gives subsidies for fencing on a yearly basis to assist landowners on neighbouring rural roads with fencing of their properties. This is subject to a budget as received from the Western Cape Government. The funding will only be applicable on a subsidy basis. It effectively means that 60% subsidy will be contributed towards the cost of the fencing. The subsidy is determined by an average price for material. The material is deemed as 60% of total cost. Labour cost is deemed as 40% of the total cost and must be carried by the applicant. All initial costs must be carried by the applicant and subsidy will be paid out after the successful completion of the fence. For more information refer to the Fencing Subsidy Policy of Garden Route District Municipality. The new fences must adhere to the specifications of the Provincial Government of the Western Cape: Roads Infrastructure Department. Minimum specifications will be made available to successful applicants. 1. Application forms can be obtained from Ms Alwina Gelderbloem or Mr Gert Verwey at the Roads Transport & Planning Department. 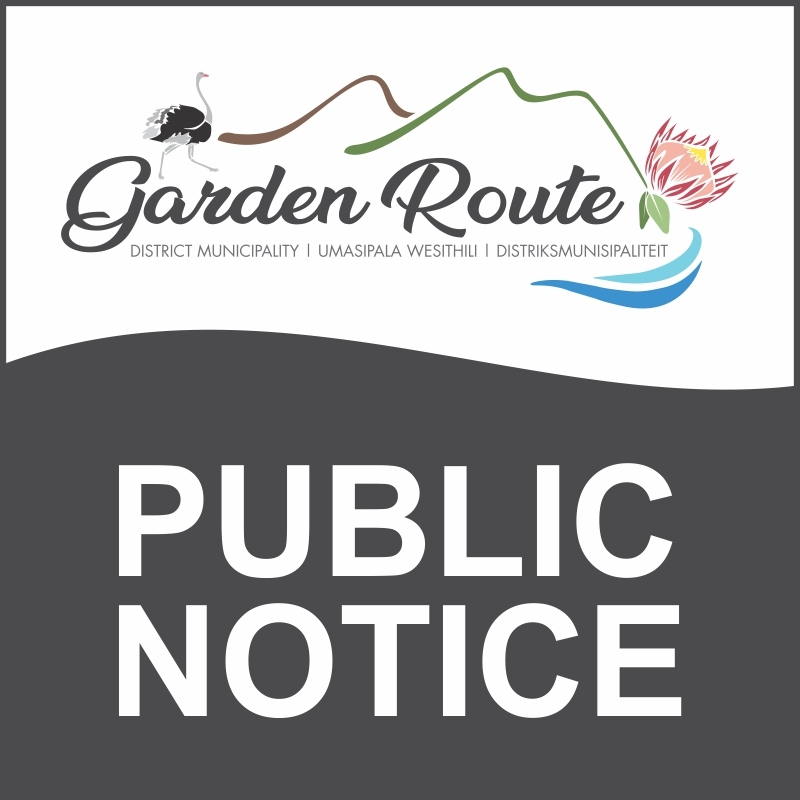 Contact numbers at the office is 044 803 1500 or 1506 or email GertV@gardenroute.gov.za or alwina@gardenroute.gov.za. 2. Application period: 1 April 2019 to 31 May 2019. 4. The panel outcome will be decided by 30 June 2019. All applicants will be informed. A fencing subsidy contract will be signed with successful applicants. Unsuccessful applicants can apply again in the next financial year. 5. All fences must be fully completed by 31 January 2020 for payment before 28 February 2020. 6. Payment will be done after an inspection and an approval for the fence has been made.